I've just realised it's 2016 and my last post was in 2014! Time flies. I haven't blogged since September! The main reason is being back at work, but more recently it's because the house has again been overtaken by boxes of Playmobil as I prepared a Western display for the first Playmobil Exhibition at Woodsetton School near Dudley. Phil, a headmaster responded to my suggestion at the Playmobil Collector's Club of having a Playmobil UK Exhibition, and very kindly offered his school as the ideal venue. 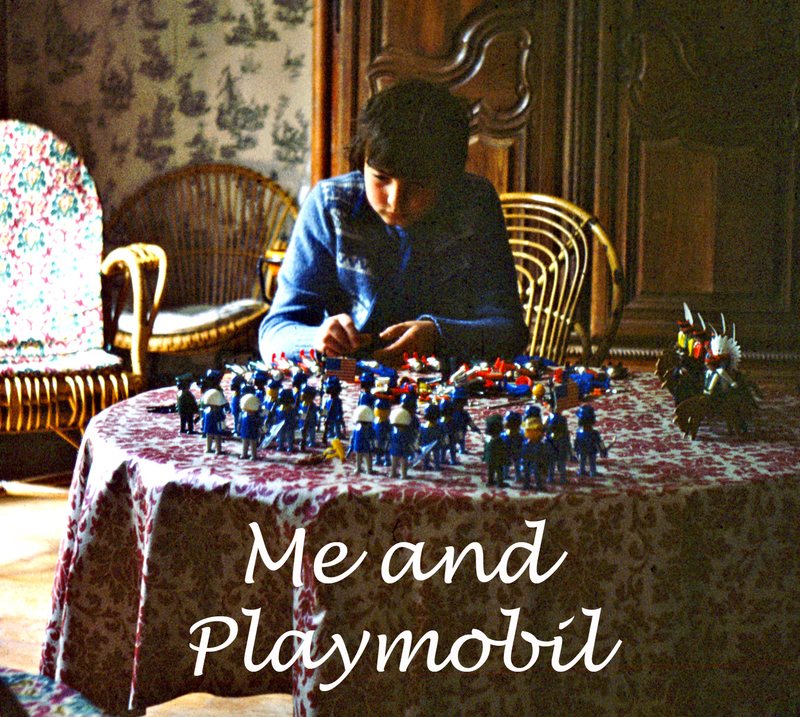 He came out with his Playmo habit and soon he had the whole school involved and playing with Playmobil. A date for a two day exhibition was agreed and we had just over a month to plan and prepare our displays. The short notice meant we did not have many exhibitors and only around 200 visitors, but this was not our priority for this first exhibtion: it was to demonstrate what could be done and establish what we hope will be an annual event. Indeed, as soon as we had finished setting up Phil was already talking about next year's exhibition (I hope he's not regretting it!) and the provisional date has been set for the end of the 2015 Spring half term.We already have more exhibitors on board and we'll have plenty of time to drum up interest. 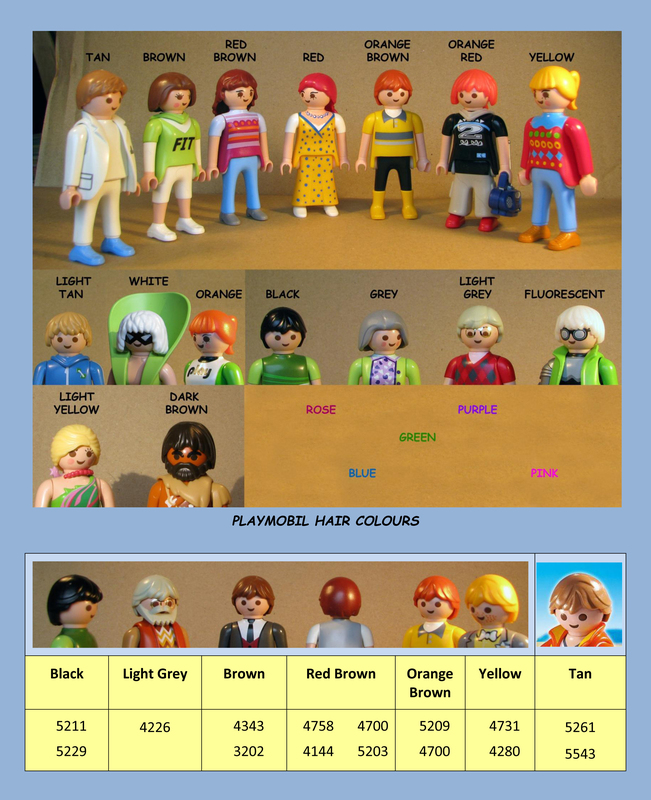 Have you joined the Playmobil Collector's Club (PCC) yet? If you have, your membership is probably soon up for renewal - it's already been a year! It's a great time to go and visit, as you'll see lots of the new Playmo coming out in 2014, including a new theme people have been dreaming other for decades! I've also decided what my next writing project will be and will hopefully be able fit this around my full-time job and housework! YouTube cleverly allowed me to remove the offending music from the videos, so Chapter 1 is again playable - but the dramatic last moments are in silence. I have therefore embarked on uploading all the videos - Chapter 1-9 in English, Spanish, French and German to Vimeo. This is a long-term project but Chapter 1 is now available there in English - and I'll be using links to Vimeo in future. Want to spend some time on the beach with the vikings? A major update on the Hair page! Hopefully I've covered all bare-headed styles and colours. There are plenty of new styles, many first appearing in the Figures series. There are also 7 new colours - increasing the total by a massive one third in just a year! Some of them like Pink and Blue appear in the new Fairies series, but I can see these being used for trendy teenagers too! Two other new colours - Light Yellow and Dark Brown are great general use additions!